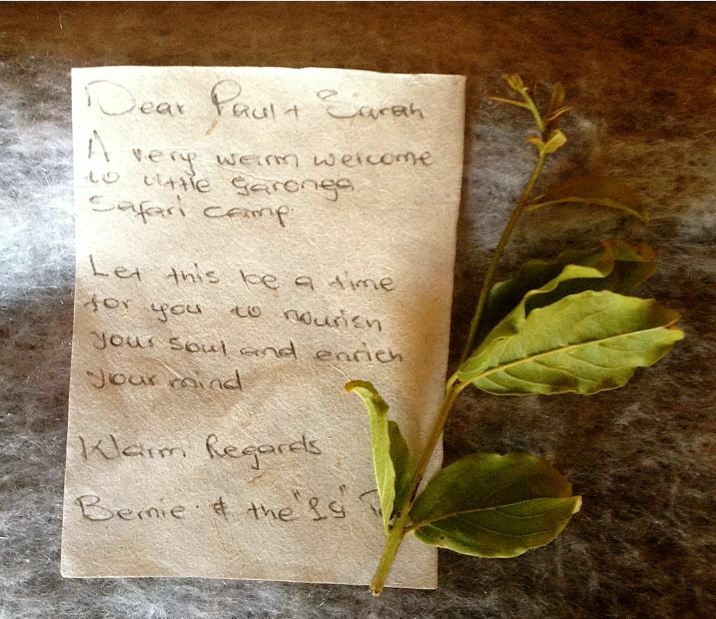 Many Garonga visitors love the relaxed, unhurried safari experience that the camp provides. However, young safari enthusiasts prefer excitement and watching the four-legged Makalali residents go about their fascinating lives in the African bush. 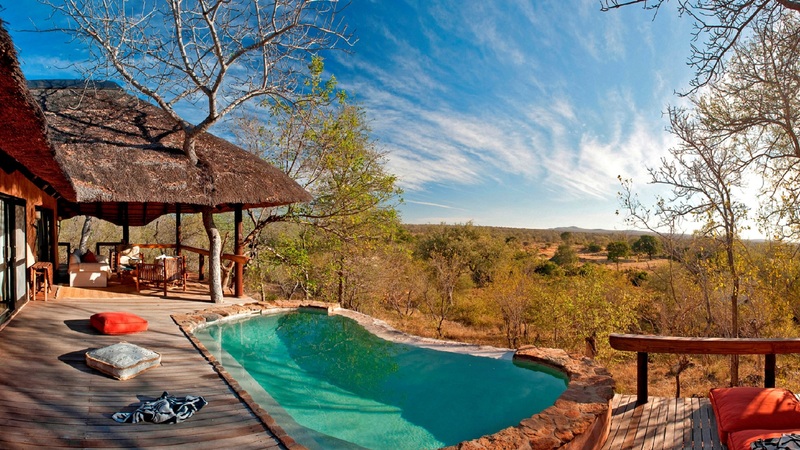 Little Garonga offers the perfect safari escape for families. The camp can accommodate up to eight guests, including two children. And there is no reason for little people not to like life at the quirky, different and fun Little Garonga. The camp is spacious and has a separate bathroom for children. The Hambleden Suite also has its own pool and a deck with a hammock that both the old and the young guests can enjoy. 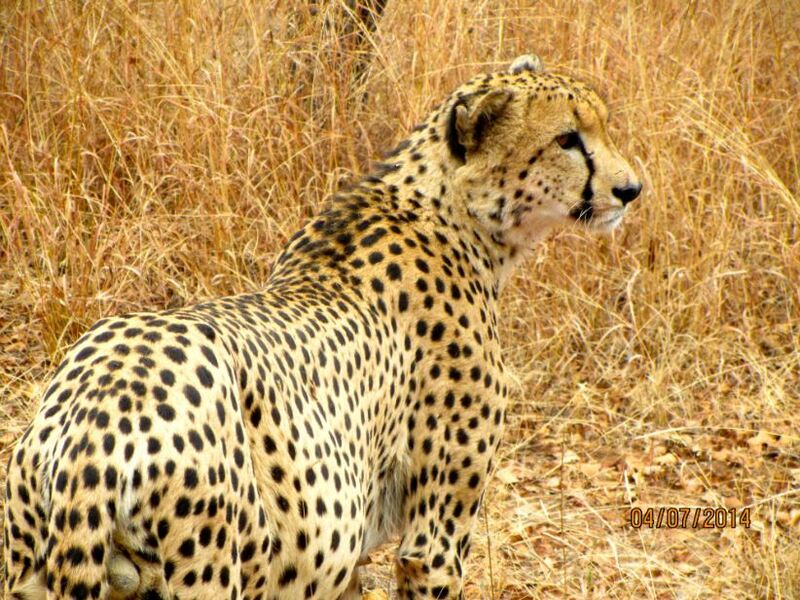 Another reason for the little ones to relish Little Garonga is seeing the wonderful Makalali wildlife up close. There is nothing quite as exciting as observing the shenanigans of the African creatures, big and small, that inhabit the Garonga bushveld. “I loved Garonga because Ceejay let me sit in the front of the vehicle when I went on my first game drive on my own and I saw a pride of twelve lions and a leopard.” Amelia, aged 8, explains why she enjoyed being a Garonga guest. Captivating wildlife viewing, mouthwatering meals, friendly, chatty staff and refreshing swims in the pool – safari life could not get much better.